This episode of the A.T.TIPSCAST is sponsored by Texthelp Systems, provider of award-winning literacy solutions including Read&Write GOLD and Fluency Tutor. To learn about these products and their new suite of web apps go to www.texthelp.com. Episode #96 defines and examines the benefits of a language-based curriculum and discusses strategies for how teachers can implement this approach into their classrooms. This episode also features a bumper from Ron Rogers, who works for the State Support Team in Region 1 of Ohio. This entry was posted in Assistive Technology, Speech Pathology and tagged A.T.TIPSCAST, Assistive Technology, Better Hearing and Speech Month, bhsm, curriculum, Episode, Fluency Tutor, Language, Language Development, Ohio, pre-k, prek, Preschool, Ron Rogers, Speech Pathology, Texthelp Systems, www.texthelp.com on May 1, 2012 by Christopher Bugaj. 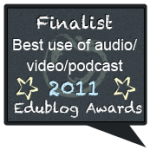 The 2011 Edublog Awards! Time to Vote! 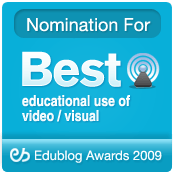 The 2011 Edublog Award nominations are out! “The Compendium Blog of the A.T.TIPSCAST” has been nominated in the category of “The Best use of Audio/Video/Podcast”. 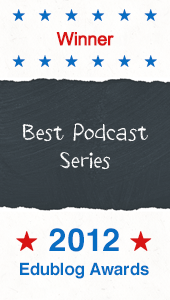 The podcast came in fourth last year! Where will it place this year?!?! We’ll find out on December 14th. 1. Vote once per day from work. 2. Vote once per day from home. 3. Vote once per day from your smartphone (if you have one). 4. Ask your friends, family and colleagues to vote once per day at home, work, and from a smartphone. Click on this VOTE button to vote! Not sure how? Watch this 1 minute video demonstrating the process. While you’re there, vote for these deserving resources as well! 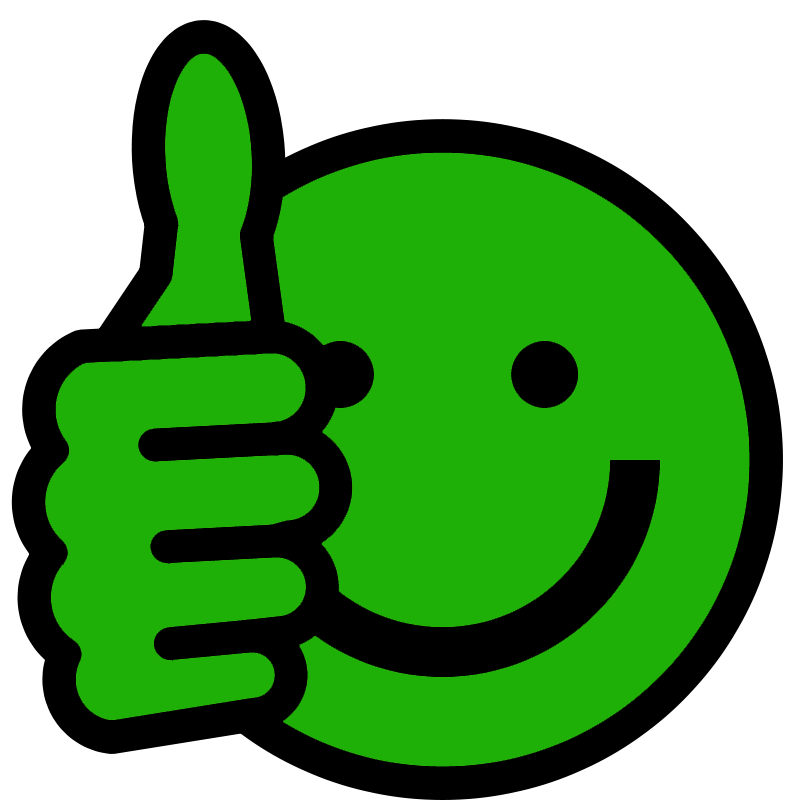 Even if you don’t vote, take some time to explore all the fantastic nominees. The reason they are nominated is because these resources have earned the respect of their peers. 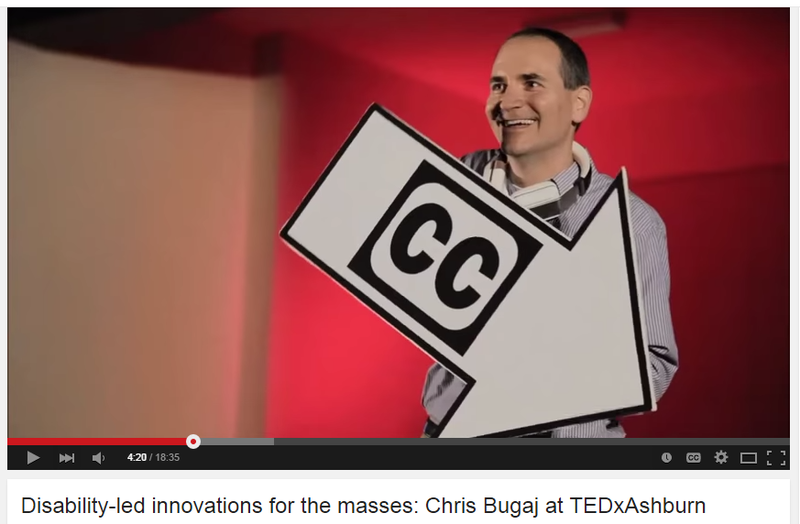 These resources have made a lasting impact on people resulting in authentic invigoration, innovation, and inspiration. One or more of these resources might have the same impact on you! 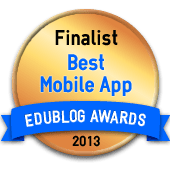 This entry was posted in Assistive Technology, edublog awards and tagged Assistive Technology, awards, Best Teacher Blog, blog, eddies11, edtech, edublog, Edublog Award, edublog awards, Education, Online Communities, Speech Pathology, Twitter, Voting on December 8, 2011 by Christopher Bugaj. 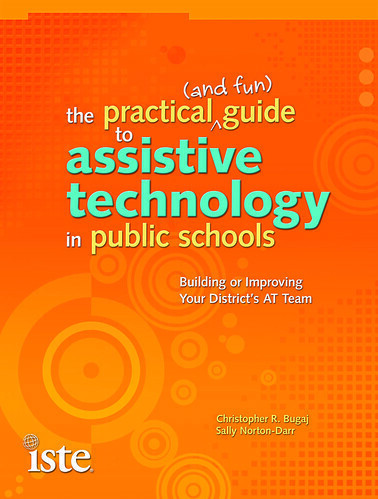 This episode of the A.T.TIPSCAST is sponsored by the book “The Practical (and Fun) Guide to Assistive Technology in Public Schools”. 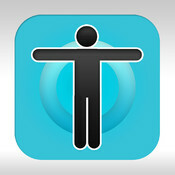 Learn more at http://iste.org/chewat. 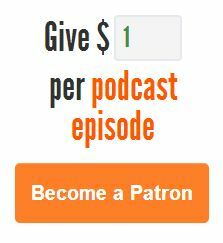 This episode features a description of a scenario where a student with mulitple articulation difficulties is communicating effectively 90% of the time but needs help when telling about novel situations. A strategy was put in place that is effectively helping that student communicate with others during these times. This episode is one of my contributions to Better Hearing and Speech Month by the American Speech-Language-Hearing Association. For a list of the entire presentation history check out the “Presentations” link at the top of blog. 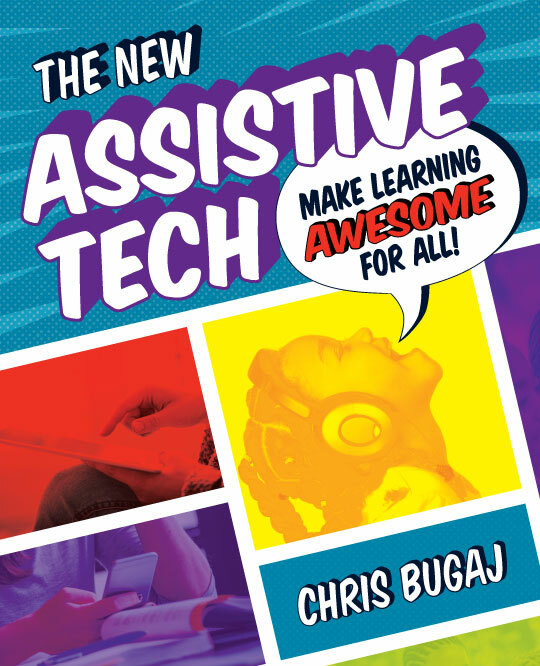 This entry was posted in Assistive Technology, podcast, Speech Pathology, Universal Design for Learning and tagged AAC, ASHA, Assistive Technology, Better Hearing and Speech Month, Book, camera, cellphone, Communication, context, Differentiated Instruction, Disabilities, down syndrome, Education, Educational Technology, intelligibility, Language Development, phone, podcast, Public School, public schools, Special Education, Special Episode, Speech Pathology, Talking, Universal Design for Learning, Visuals on May 1, 2011 by Christopher Bugaj. Episode #72 features a discussion of the use of digital video with students, in educational evaluations, and in educational reports. This entry was posted in Assistive Technology, Language Development, Speech Pathology, Universal Design for Learning and tagged assessment, Assistive Technology, audio, Autism, Communication, Differentiate Instruction, Differentiated Instruction, digital video, Disabilities, Education, educational, Educational Technology, evaluation, film, Instructional Technology, Language Development, Modeling, movie, movies, Pictures, Professional Development, Public School, public schools, related service, related services, report, Special Education, Speech Pathology, Strategies, Universal Design for Learning, video, videos, Visuals, Vocabulary on March 26, 2011 by Christopher Bugaj. 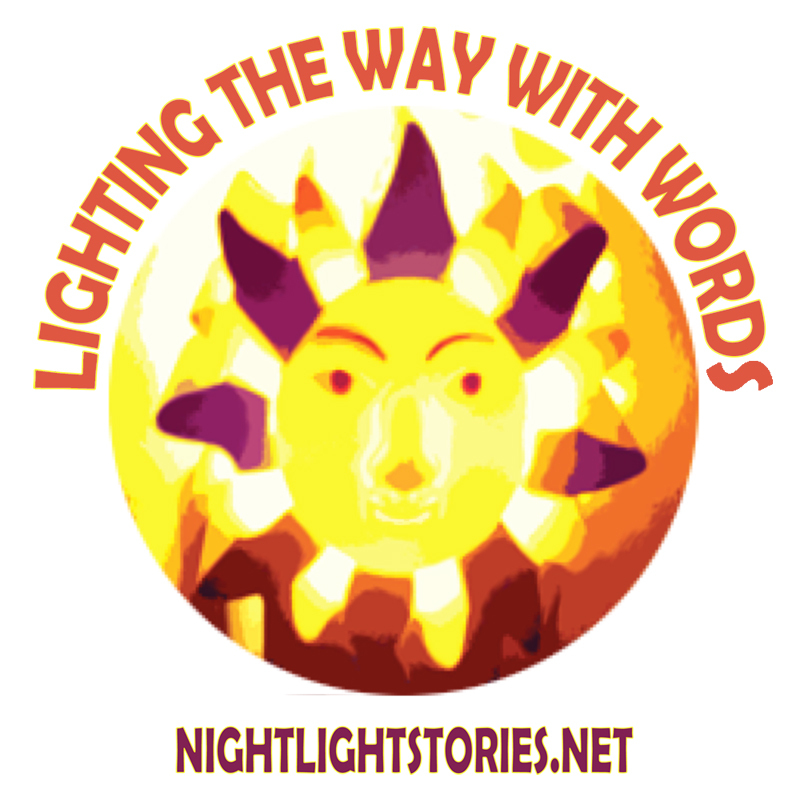 Episode #70 features math resources as shared by special guest host Melissa Bugaj, host of the Night Light Stories podcast. The episode also features a bumper from the participants in the Social Media for Speech-Language Pathologists session conducted at the American Speech Language Hearing Association conference of 2010. This entry was posted in Assistive Technology, Conferences, Differentiated Instruction, Instructional Technology, podcast, Special Education, Speech Pathology, Universal Design for Learning and tagged algebra, Assistive Technology, Conferences, Differentiated Instruction, Disabilities, Education, Educational Technology, Free, Instructional Technology, Math, Mathematics, podcast, Podcasts, Special Education, Speech Pathology, Strategies, Universal Design for Learning, web 2.0 on February 27, 2011 by Christopher Bugaj. Episode #67 features a recording of a live event from a presentation Beth Poss and I did at Temple University back in November of 2010. Beth and I are doing a Pre-Conference Workshop – UDL 2.0 Hands on! on January 26th from 8:00 am – 4:00 pm. Sign up and join us for a day of interactive fun! The episode also features a bumper from Sean Sweeney. 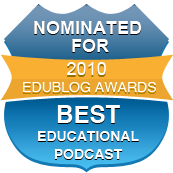 Check out his Edublog Award Winning blog www.speechtechie.com. This entry was posted in Assistive Technology, Conferences, Special Education, Universal Design for Learning and tagged Assistive Technology, awards, Communication, Conferences, Differentiated Instruction, Disabilities, Educational Technology, Free, glogster, Instructional Technology, Language Development, Podcasts, poster, Public School, public schools, Reading, Special Education, Speech Pathology, Strategies, UDL, Universal Design for Learning, web 2.0 on December 30, 2010 by Christopher Bugaj. 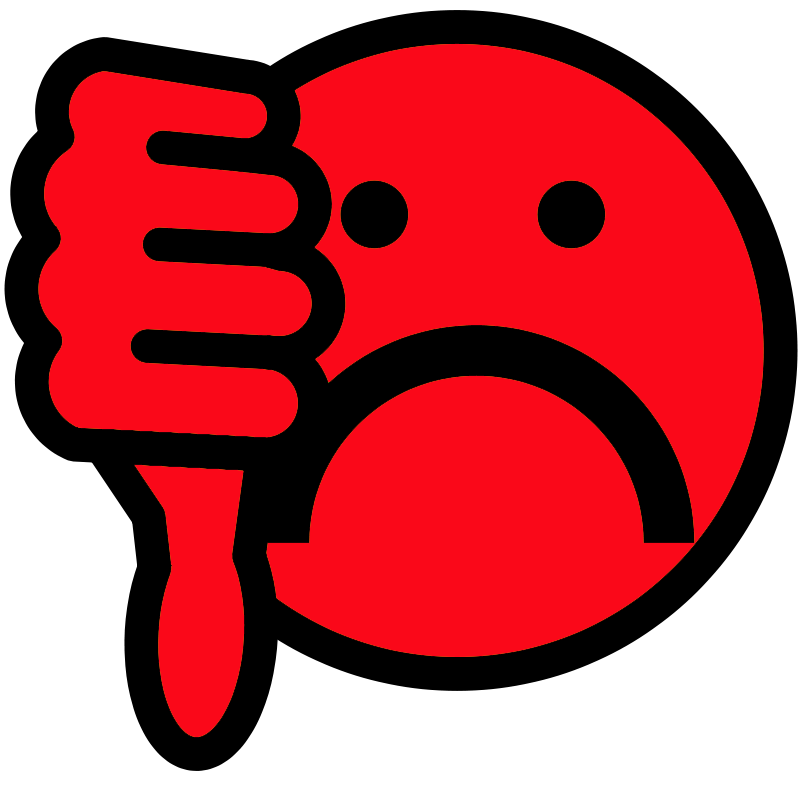 Episode #60 features a description of three random recommendations from actual evaluations. 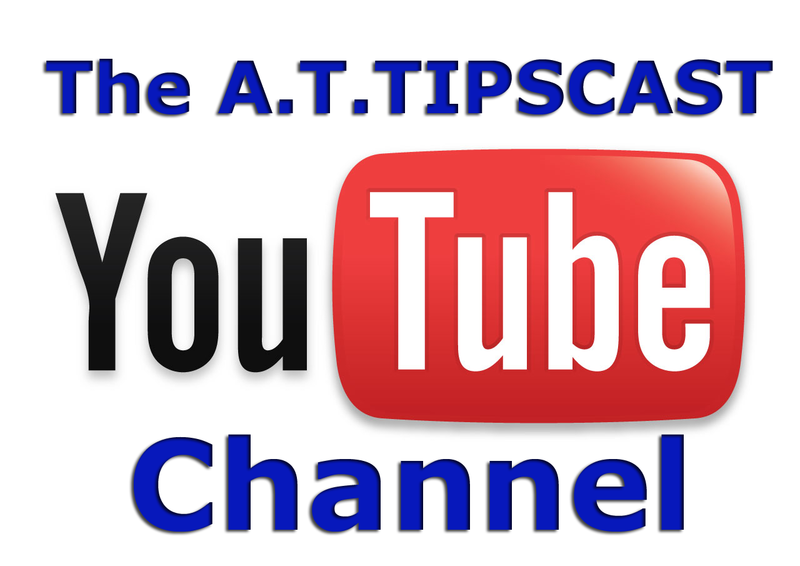 This is the Season Finale for Season 3 of the A.T.TIPSCAST! This entry was posted in Assistive Technology, Instructional Technology, podcast, Special Education, Speech Pathology and tagged Assistive Technology, Autism, cell, cell phones, cellphones, computers, Differentiate Instruction, Differentiated Instruction, Disabilities, drag, drop, Education, Educational Technology, Free, games, Instructional Technology, interactive whiteboard, MS Office, MS Word, Office, phone, phones, podcast, Podcasts, Public School, public schools, Special Education, Speech Pathology, Strategies, Universal Design for Learning, whiteboard, Word on July 4, 2010 by Christopher Bugaj.